Hi there, I have just discovered your gorgeous blog via i-crochet. Your blanket is amazing! I want to make one now!!! Have a fab week. So beautiful! I love the double edging!!! Beautiful made! Love the pattern. 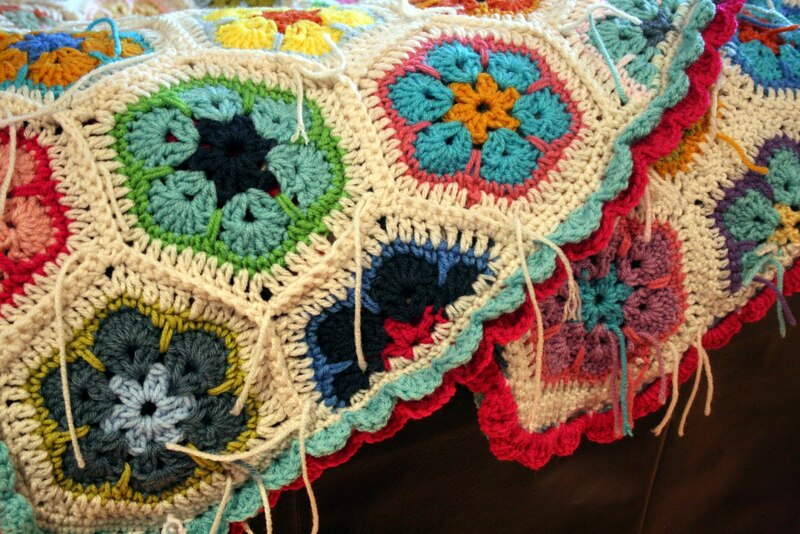 inspires me to make a blanket like this one to! 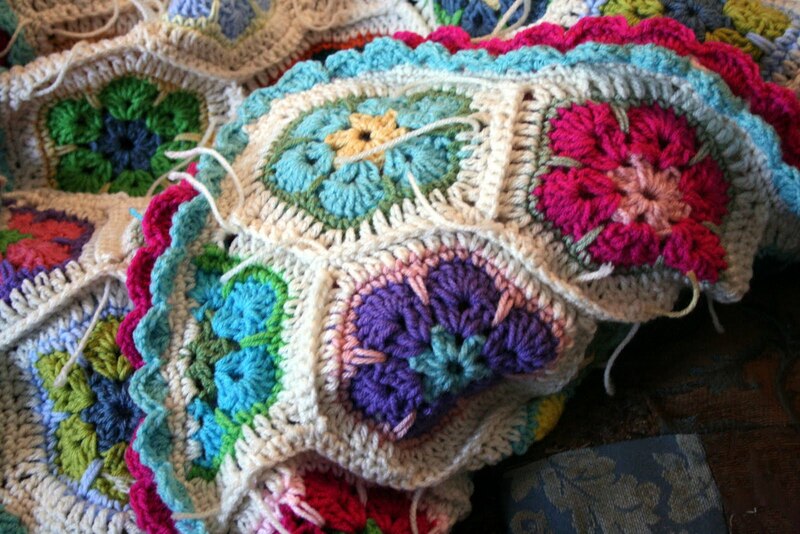 What a pretty blanket! You did a great job! This is gorgeous!! Can't wait to see the *finished* blanket! Just beautiful! Thanks for linking up to Make Something Mondays! 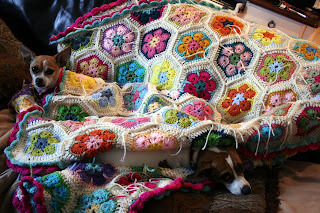 Gorgeous blankets but I really love the edging. I too am unable to access the pattern. Could someone share it here or send it to me? My addy is on my profile page.